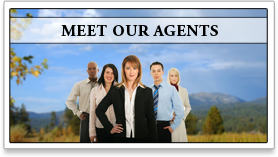 Welcome to your source for Donnelly, McCall and Central Idaho Real Estate online! 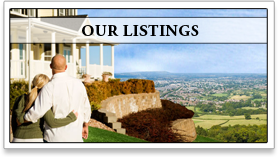 Want To See More Of The Best Properties In Idaho? 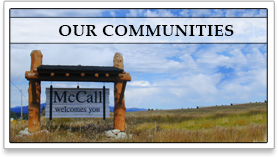 Once a sawmill town, McCall is now a world-class, year-round resort community with a down-home feel. 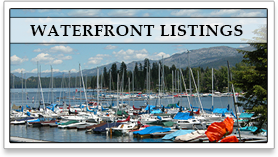 The Payette Lake and surrounding area offers hiking, rafting, rock climbing, fishing, hunting, and wildlife watching are all activities enjoyed in and near McCall. Superbly Located Located about 100 miles north of Boise, on the beautiful Northern end of Lake Cascade Donnelly is North Idaho’s newest hotspot. Cozy, quiet little towns dot the entire valley floor offering a taste of a more simple life; offering unique shopping and dining experiences. Nestled in the majestic central Idaho Mountains, in scenic Long Valley, Lake Cascade is a year-round playground for outdoor enthusiasts. Just a ninety-minute drive from Boise, Idaho’s fourth largest lake is well known for fishing and boating in summer and for ice fishing in the winter.